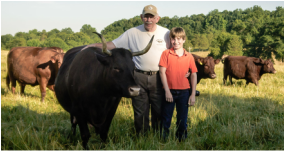 Come on over to get our grass-fed & grass-finished beef, pasture-raised pork and natural honey. We also carry the freshest, tastiest produce and farm products from other local producers in the Upstate. 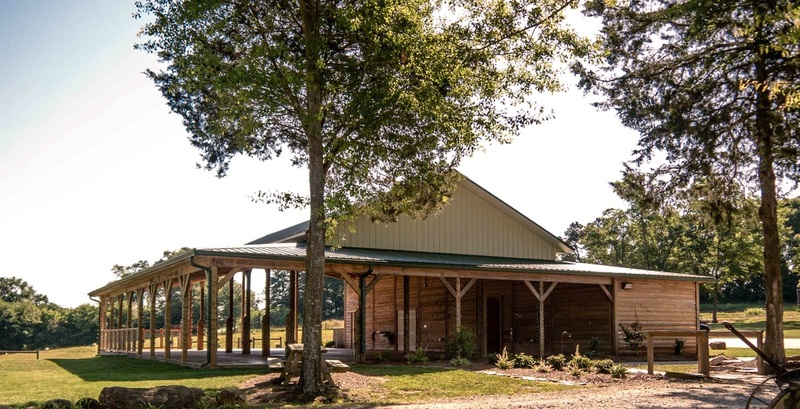 The perfect country destination for your perfect event! Weddings, rehearsal dinners, family reunions, children's birthday parties—we can host it all. We can also help you plan every detail of your event. We're internationally known for raising and selling purebred Red Devon cattle breeding stock. We also breed several varieties of heritage pigs and goats. Interested in breeding or buying stock? 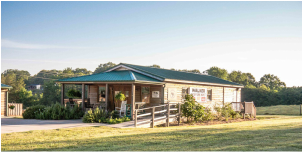 Anderson, SC - For a full selection of our products, bulk orders, or CSA pickup, visit our Market at 110 Walker Rd, Anderson SC 29621. Our hours are Thurs - Sat from 2-5pm. Greenville, SC - Many of our products are available at Swamp Rabbit Cafe & Grocery in Greenville, SC. Other Upstate Locations - You can order our meats by the cut through CAFE (Clemson Area Food Exchange), at clemsonareafoodexchange.com, which has pickup locations in Clemson, Seneca, Easley, Pickens, and Anderson. I Will Heal Their Land, a heartwarming autobiographical book written by Dr. Nancy Walker of Walker Century Farms. Nancy and Bill spent over 30 years of their lives together and apart. Both highly educated people found themselves driven apart by fear and anger, medicated with substance abuse. Divorced, and in the midst of failed marriages, they found forgiveness for one another and healing for their marriage as they focused on the needs of their son. Enduring Nancy’s battle with cancer, Nancy and Bill are an example of God’s amazing grace. I Will Heal Their Land is the story of a couple who lost and found one another, and regained their purpose for living to serve God. They are living examples of the power of God to heal as promised in 2 Chronicles 7:14. Available here at our Market (110 Walker Rd, Anderson SC 29621) or online at Amazon (click here for online orders). We like to promote locally produced foods & products. We have had a variety of local artisans and food producers in the past. So, if you would like to come to our market and have a presentation, please email us. We accept most major Credit/Debit cards!